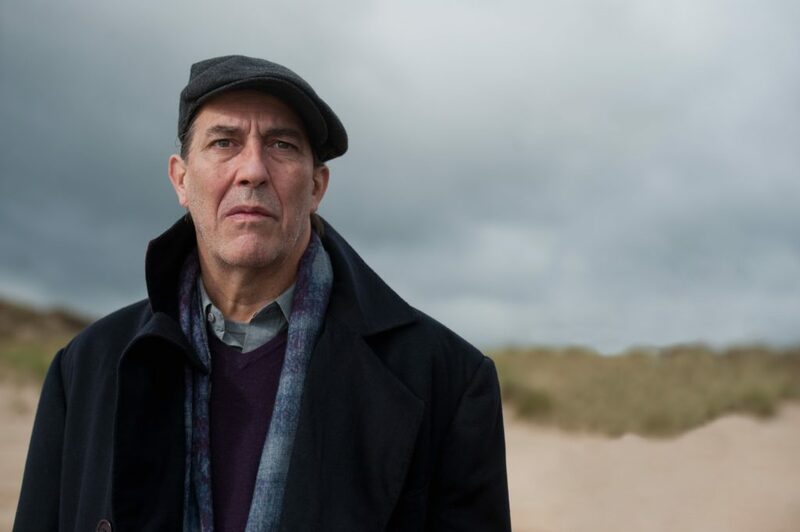 Grieving after the death of his wife, art historian Max Morden (Ciarán Hinds) returns to the sleepy seaside resort where he spent summers as a child. Max lodges at a boarding house he once frequented, where frosty proprietor Miss Vavasour (Charlotte Rampling), and eccentric resident Blunden (Karl Johnson), now reside. Before long – and despite protestations from his daughter Clare (Ruth Bradley) – Max revisits the ghosts of his past. Everybody in The Sea is terrific. Hinds is never better when brooding over barely contained traumas, and his looming presence gives the film impressive weight.– The Irish Times.